Versona Systems’ RFID Solution provides a complete range of RFID components to track the movement of supplies, assets, and products throughout the supply chain. Our detailed RFID Feasibility Analysis will show you exactly how RFID software, printers, readers, labels, tags, and cards can help you improve efficiency, reduce costs, and eliminate uncertainty. Effectively tracking assets throughout every stage of your business is vital to running an efficient operation. 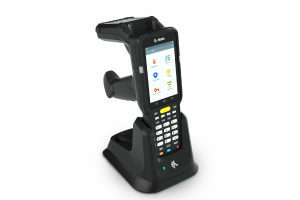 The solution provides you enhanced asset/inventory visibility throughout your supply chain by enabling hands free scanning, at the item level, at multiple locations throughout your enterprise/supply chain. When utilized at shipping and receiving, automatically generated advanced shipment notices (ASN’s) can be configured to further streamline and audit supply chain data integration. This configurable platform helps companies to simultaneously increase productivity, decrease cost, and increase customer satisfaction. incorporates the industry’s leading AIDC products from companies you know and trust like SATO, Zebra, Honeywell, Impinj, Omni-ID, and more. Every RFID solution starts with RFID tags. We can work with you to determine the appropriate tag for any given application. 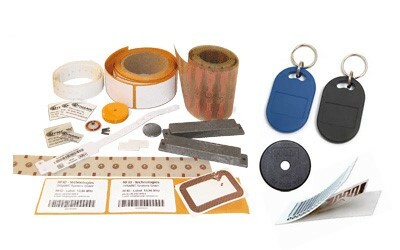 From hardened, industrial, metal-mount tags, to customized tags for the medical industry, to paper-based, label tags, we can provide, through our tag partners, a “perfect fit” RFID tag for your application. 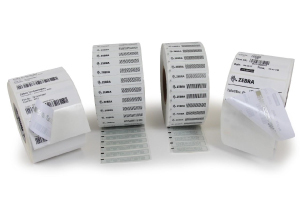 With our RFID printers, you can create whatever you need—from small item level hang tags; to case and pallet labels; to photographic quality RFID-enabled identity cards. 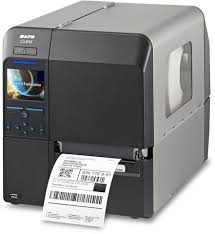 Our advanced proprietary technologies ensure that every tag you print is encoded with the right data. Whether you need hand-held (mobile) or fixed RFID readers, we’ve got a reader that is just right for your environment and business process. 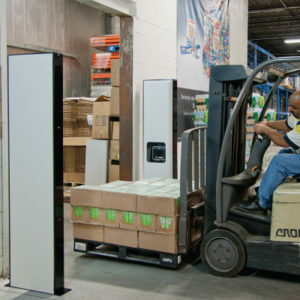 Our RFID readers are designed to give you maximum asset visibility while improving the efficiency and productivity of your data collection capabilities for every critical business activity. 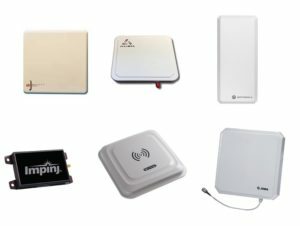 With our complete portfolio of antennas, you can boost the performance of our RFID readers everywhere from the loading dock door to the point-of-sale. Versona has access to the widest selection of in-stock RFID labels, tags, and cards, with options for general purpose, advanced, and specialty use applications to meet every business requirement. ’s portfolio of RFID software, readers, printers, labels, and supplies can give you the visibility you need to keep operations moving. Versona Systems has the proven experience needed to build an RFID solution that works for your business.